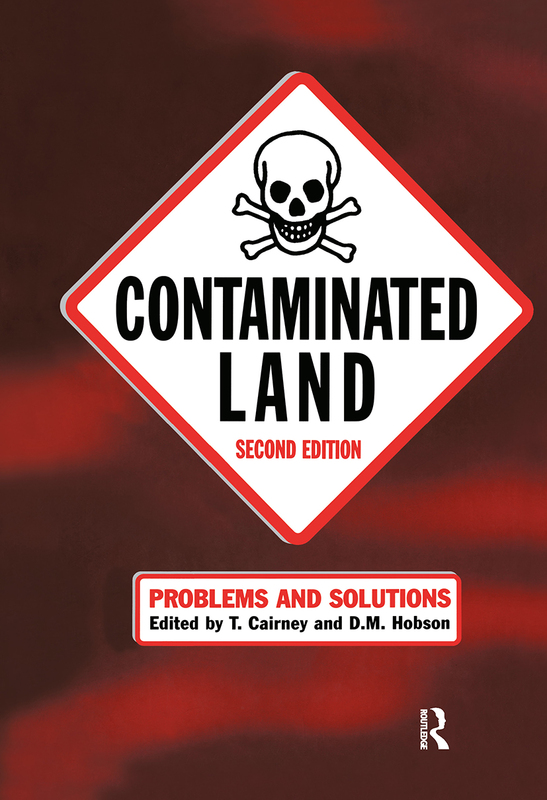 Contaminated land is a problem both in the short and long term as it cannot be used without remediation. The investigation and analysis of the problem, along with the legal responsibilities surrounding the issues, continue to present difficulties to those wishing to use or develop a contaminated site. Since publication of the 1st edition, the area has developed rapidly. Building on the success of the first edition, the new edition has been fully updated to take account of advances in the field. International responses. Risks from land contamination. Rational site investigations. Reclamation options. Clean cover technology. In-ground barriers. Gas and vapour investigations. Establishing new landscapes. UK legal framework. Conclusions. Introduction. Regulatory impetus for remediation. Regulation escalation and backlash. The remediation process under CERCLA. Trends in remediation technology. Remediation under RCRA. Radioactive wastes. Remediation markets. Remediation business outlook. Conclusions. Netherland's reclamation practices. Effective management of contaminated land reclamations.